At Ayers Realty Group, we know choosing the best Realtor to market and sell your home can make all the difference. We turn a traditionally difficult and stressful process into a comfortable, informed experience. As top real Realtors in the Chicago market, we can help you determine exactly what your home is worth in the current market’s conditions. Then we invest our EXPERIENCE, EDUCATION and KNOWLEDGE into your home and negotiate on your behalf to sell your home at the best price possible. When you hire Ayers Realty Group to sell your home, you’re hiring full-time professionals who will work on your behalf, while guiding you every step of the way, with your best interest as our top priority. Why Hire Ayers Realty Group When it's Time to Sell Your Home? Today's technology makes it easier than ever for home buyers to view listings online. According to the National Association of Realtor, 95% of Home Buyers start their search online and 92% use Realtors! This is where we SHINE! The Ayers Team has developed a complete, innovative marketing package that sets our selling strategy apart from the rest. We are VERY proud of the value we provide to every single one of our seller clients! The journey to sell real estate is always 100% about YOU, our client! We are here to strategize and listen to your needs and goals so we can best help you achieve them! Below you will learn more about who we are and the quality work we provide. Think of it as your "Competitive Advantage"! Want to learn more about how we can specifically help you sell your home? Ready to work with us? Schedule a quick 15 minute appointment with Rich for coffee or a 60 minute sit-down for a complete review! Get your FREE copy of our Seller Success Package! Download our 26 Page Seller Success Package! It will tell you a little about us and a LOT about how we market your home! You will be able to see why we are in the Top 1% of Realtors in the Chicago suburbs! Interested? EXPERIENCE MATTERS! We sell 8x the number of homes versus the average Realtor! Do you want a Realtor who sells 60+ homes a year or less than 8? Want to see our 21 Point Marketing Plan? You can read the condensed version here, but we explain it in more detail below! The scope of work is different for each property, as is each seller's budget. We will guide and assist you in creating a plan so that you can hire experienced professionals to complete the work you decide to do. View our Preferred Vendors here! 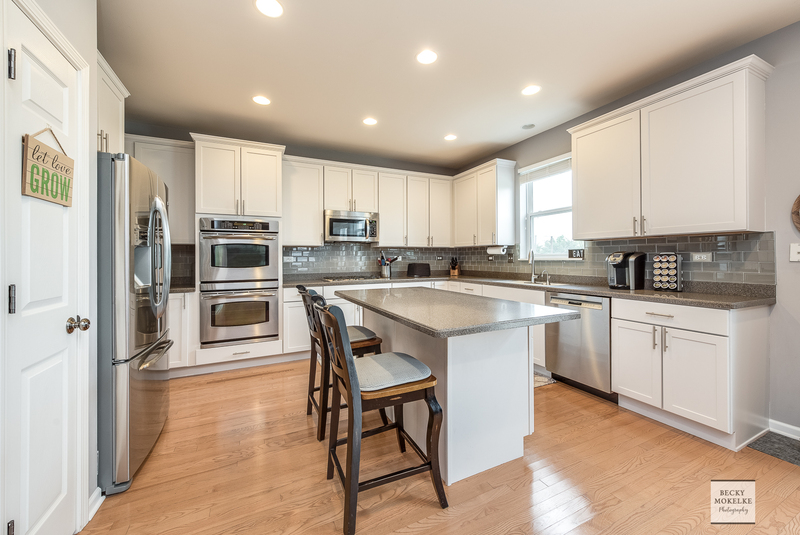 We ONLY hire professional photographers to take high-resolution photos of your home. 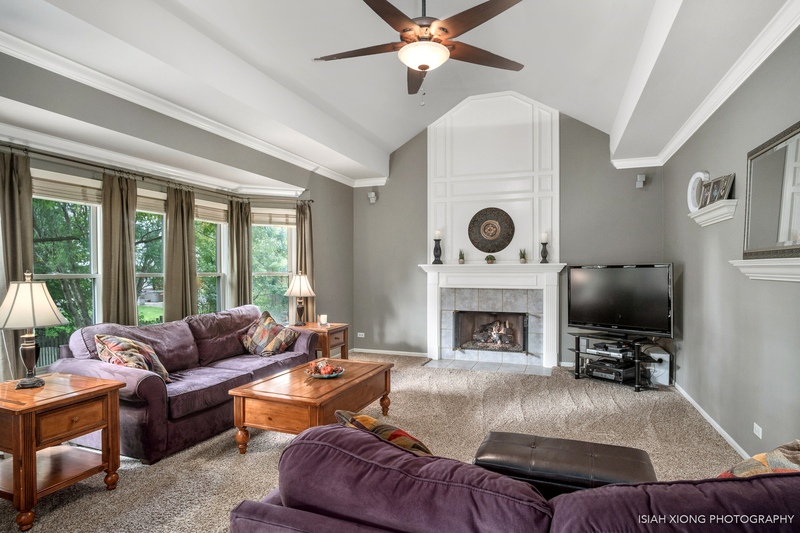 We know from long experience that professional photographs make a world of difference when it comes to selling your home. Do NOT settle for amateur iPhone photography. Just look at the difference. Remember when we said 95% of home buyers start their search on the internet? 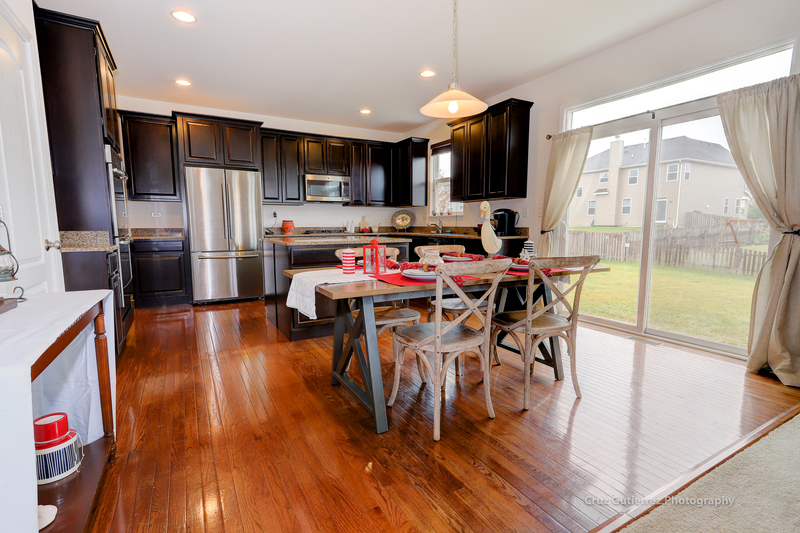 Professional pictures and video is the FIRST thing buyers see! 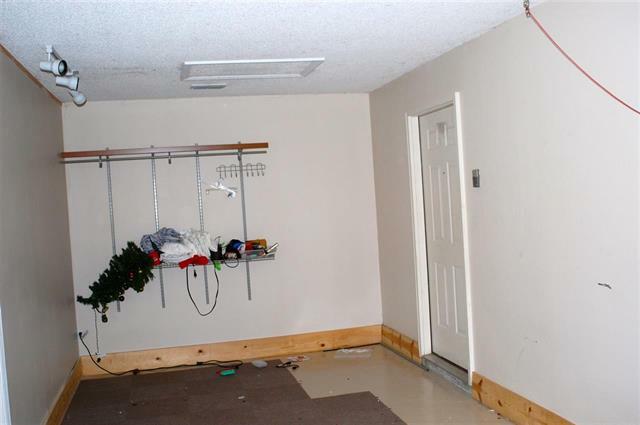 Don't let YOUR HOME look like this! 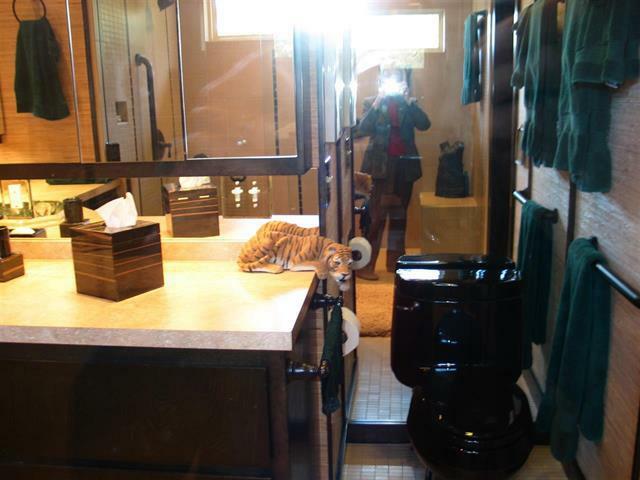 These are REAL photos from OTHER real estate agents - not The Ayers Team!! 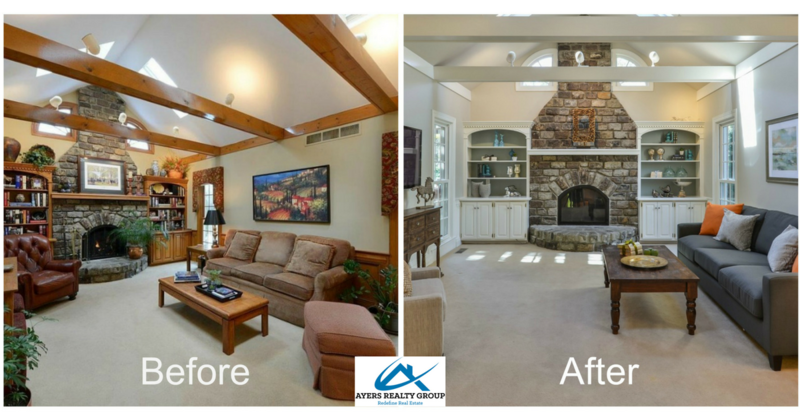 Staging, when done well, creates a serene scene that invites prospective buyers to come in and stay a while. 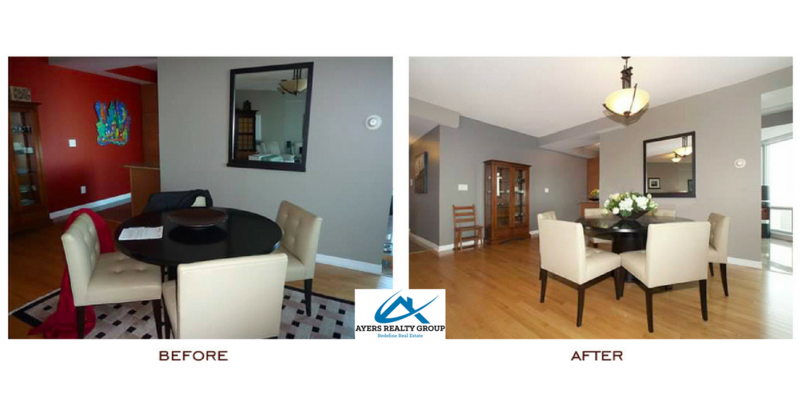 We are experts in taking an ordinary room, and through both VIRTUAL and LIVE staging, magically transform it into a home that buyers can truly envision living in. 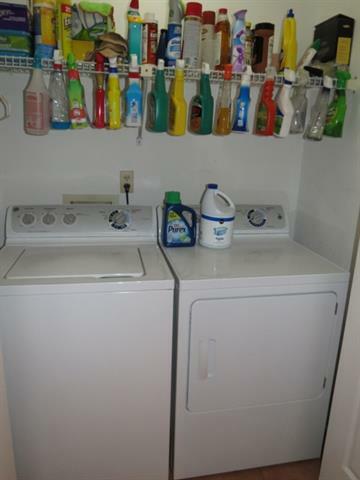 We have a Certified Staging Consultant on staff to help! If there is one thing we know for sure, it's that buyers want to see beautiful media... and lots of it. 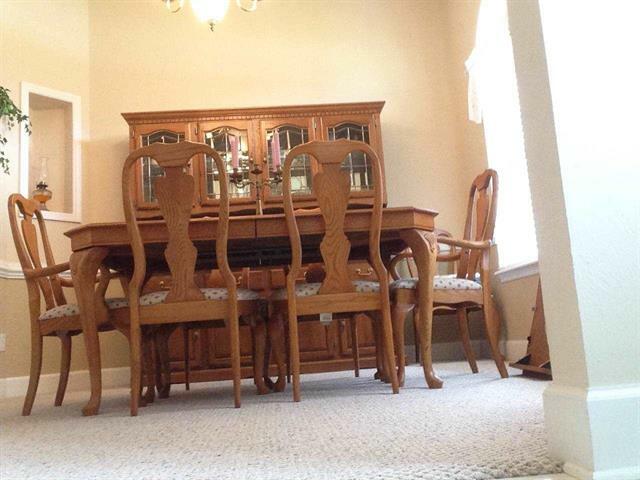 Every listing we take receives the highest professional photography; that's been a standard of ours for years. 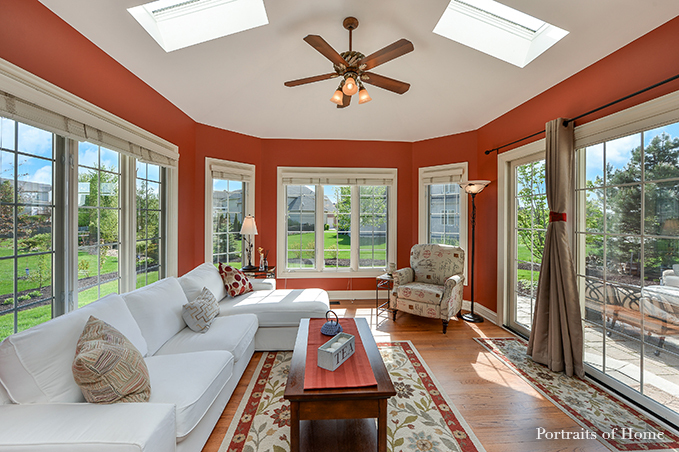 We love tell the story about a home; its features that buyers shouldn't miss! Our creative, custom videos are informative and fun to watch. We've partnered with the right professionals to make sure our listings have every advantage so that YOUR home attracts the most buyers, and sells fast for a great price! How do we get Buyers to our website to see it? We employ a few different strategies, but our key is Paid Facebook Advertising. This is NOT just making a post on our personal wall once. This is PAID and TARGETED advertising to a specific DEMOGRAPHIC over and over again! Let's face it - Facebook knows everything about us and for advertisers, we get to tap into that information. We have a HUGE database that comprises of current, past and future clients. We also market to our SOI and really just about ANYONE else out there. Buyers COME to us seeking out homes knowing that we have the knowledge and deep NETWORK. We may have a buyer for your house before it is even for sale! Together we will review a competitive market analysis of your property. 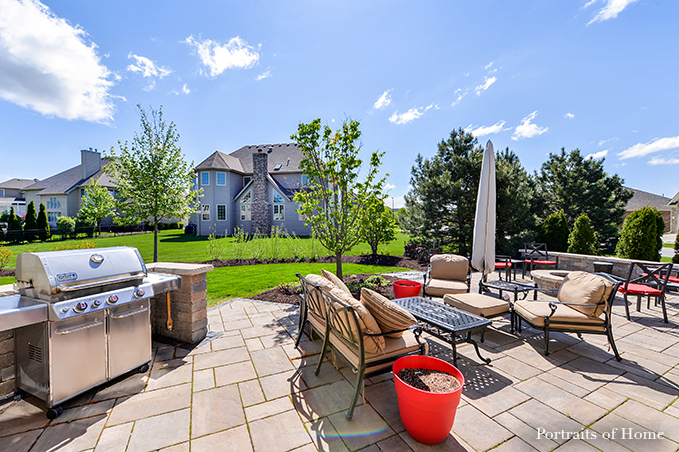 As a top Broker in the Chicago suburbs, our depth of knowledge of the market as a whole and specific homes that have sold, we can share this with you and how it will affect your home's value, market conditions and pricing expectations. 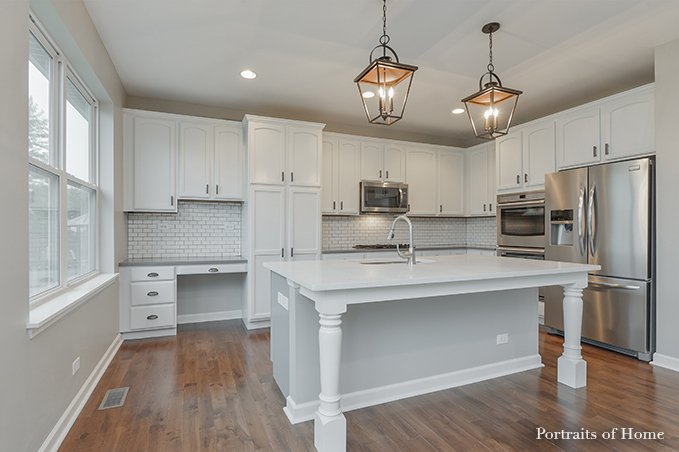 Having listed and sold hundreds of homes in the Chicago suburbs, our wealth of experience is just waiting to be shared with you for your home sale success. Our website is a powerful hub that's nationally recognized. When you hire Ayers Realty Group, your home is digitally everywhere! One of the biggest reasons we're able to attract so much attention is because we can control the creation and presentation of content on our website. On AyersTeam.com, the shackles have been released and we're free to show your home the way we envision it! We are ranked as the #1 Realtor in Sales for 2018 in Oswego, were voted Favorite Realtor in Kendall County in 2017 and Favorite Realtor in Oswego in 2013 and 2014! 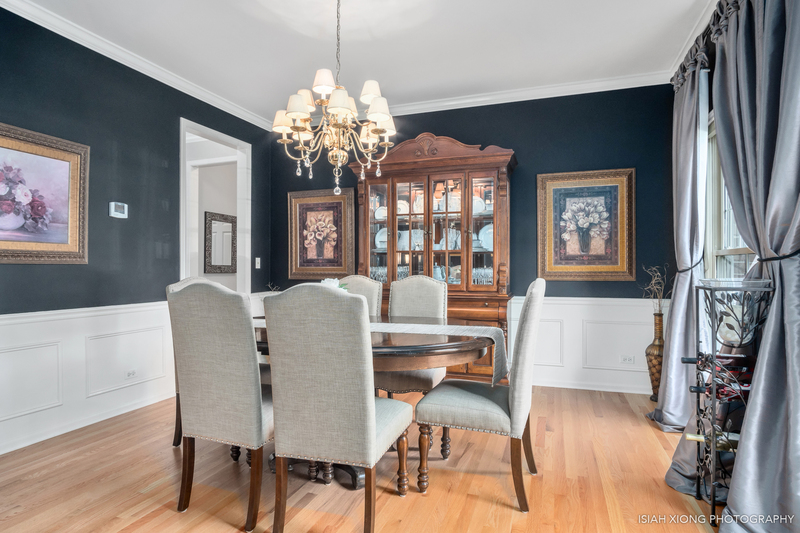 Ready to work with one of the TOP real estate teams in the Chicago suburbs? We belong to multiple Chambers of Commerce as well. We love guiding and advising from Day 1 until years after you move in! We take pride in being your local community resource. Realtors like us create happy and loyal clients by always doing what we say we will do! Our integrity and reputation will put your mind at ease because you can always count on us. We have your backs! 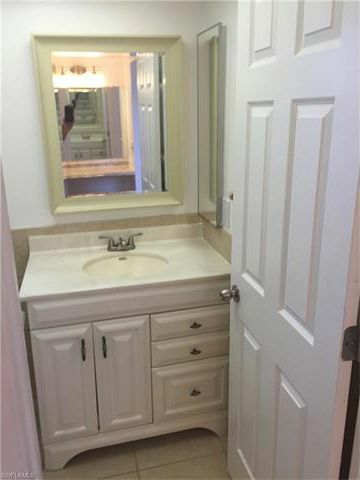 Are You Ready to Give Your Home Some Loving? Just Fill Out the Darn Form Below ? ?